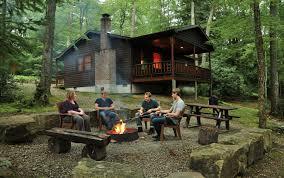 If you are looking for a cabin in the Great Smoky Mountain cities of Pigeon Forge, Gatlinburg, Sevierville or Townsend, Tennessee, then check out Smoky Mountain Lodging Chalet and Cabin Rentals. 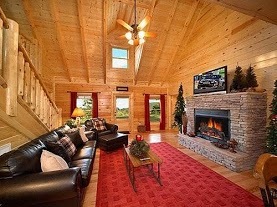 Smoky Mountain Lodging not only offers cabins throughout the Smokies but also a wide range of cabin options from cozy, honeymoon cabins to large, luxurious cabins for families and groups. 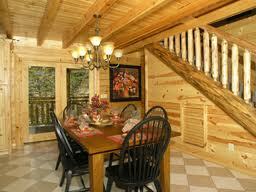 So let's start small and intimate and think about a romantic get-a-way, anniversary or the perfect honeymoon cabin. Ask for a cabin or chalet in the mountains in a private location, hot tub on the deck and a beautiful view away from all of the activities of the area. Include a heart-shaped Jacuzzi Tub, flower delivery, a massage or a full course meal delivered to your door. This is romance to the max! 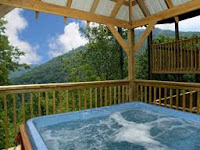 For families or groups you can get cabins with hot tubs, Jacuzzi Tubs, Pool Tables, fireplaces and of course, fully equipped kitchens. The kitchen is a great place to get together to relive old memories and create new ones, preparing family meals to be enjoyed around a table filled with loved ones. 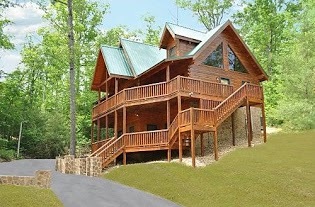 And if you have your family with you in the Smokies you will want to take advantage of the things to do, from hiking the in the Great Smoky Mountains, playing in all of the attractions, shopping in the unique shops and outlet centers and visiting the aquarium, museums and indoor attractions. 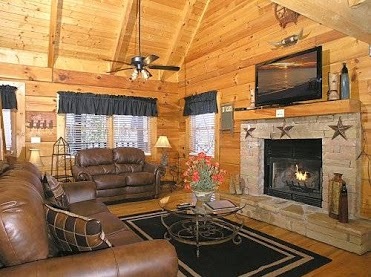 Smoky Mountain Lodging can assist you with discounted tickets to area attractions and exclusive offers to Dixie Stampede and Dollywood. 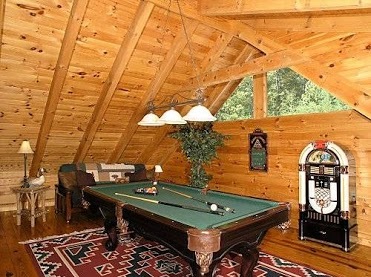 Smoky Mountain Lodging Chalet and Cabin Rentals offers several packages and specials throughout the year and will help you find the perfect cabin or chalet for your family or group. 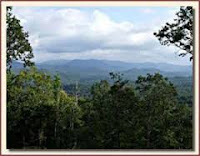 You can also get assistance for area information and coupons for attractions, shopping, restaurants and more, from the Best Read Guide website at http://www.bestreadguidesmokymountains.com/. Create your Smoky Mountain memories with Smoky Mountain Lodging Chalet and Cabin Rentals!